Lawn treatment in Marietta requires a customizable approach to best suit the area’s weather and your family’s needs. Your home is your refuge and it should reflect the unique beauty of your family. 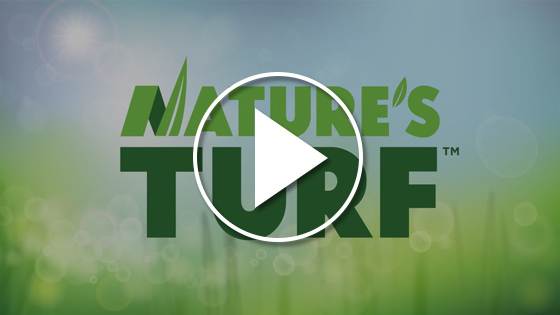 At Nature’s Turf we are passionate about helping homeowners build a customized plan for their needed lawn care in Marietta. Our company has been serving Georgia with top rated lawn care since 1977 and we love being a part of making our community more beautiful and inviting. Contact Nature’s Turf Today for a Marietta lawn care analysis!